How Far Back Can Video Surveillance Go? For business owners and franchise operators, video surveillance systems offer peace of mind whether you’re out of town or trying to sleep at night. While the benefitst of security systems are endless and video surveillance technology is ever-evolving, the top question always remains the same: how far back can video surveillance go? While factors like resolution, storage space, and the overall quality of your system play a role in how many hours and days your video surveillance can record for, it depends on the security camera system you go with. If you need a security system that can store footage for a long period of time, then it’s best to check with your provider and manufacturers to ensure your needs are being met. In many establishments where security camera systems are found, such as convenience stores, gas stations, hotels, and banks, footage is stored for 30 to 60 days and all the way up to 90 days depending on the industry in question. However, casinos are known to store their footage for much longer (six to 12 months) based off of regulations surrounding that industry. Leading systems can offer up to 120 days of stored footage, which is ideal for a business owner working out of an office, or an organization that has products and equipment that need to be protected. 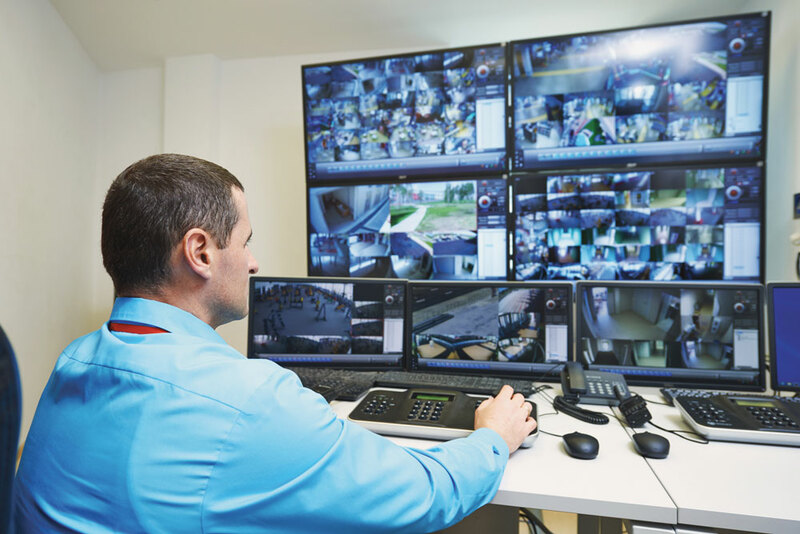 While that might be more time than you would typically expect to see in a surveillance system, it might also be essential for your business. While business owners typically ask about the duration of footage storage, few note the importance of the mechanics of storage itself. It does little help to have countless hours of footage stored on a DVR device which requires rewinding and fast forwarding to find the snippets needed. Also Checkout How do CNC Machining and 3D Printing Compare? Many systems have addressed this issue with a cloud-based storage system. This eliminates human mistakes like forgetting to add tape or losing a tape, and the footage is stored digitally and can be accessed at any time. Many systems like this also have features that allow administrators access to a footage feed through their mobile device. This allows authorized users to see what is happening throughout the business premises anytime and anywhere. However, these systems are not always secure, and have been noted to be simple to access and hack by unauthorized personnel. The solution, in turn, is to implement what is known as a hybrid cloud based surveillance system. Such systems save footage on both the cloud and the camera unit itself for easy access, secure storage, and to ensure no footage is ever lost or tampered with. These systems can also be customized to provide a storage capacity that best meets the needs of a business. A video surveillance system is essential for many different reasons. After all, the system can protect the company from theft and help catch a perpetrator should a crime occur. It can protect employees, make them feel safe, and even increase productivity, as employees who know they are being monitored are more likely to work hard. Security camera systems can help deter crime. Evidence has suggested that vandalizers are more attracted to businesses and establishments that don’t have surveillance in place. No matter how many hours your system can store, a system itself is important for that statistic alone. Also Checkout How Technology Is Helping In Getting Home Tuitions In Singapore? Security and surveillance technology is a huge market that’s only continuing to grow. As it does, the capabilities of video surveillance will only grow with it. It provides much-needed security, peace of mind, and can also make your employees feel safe. While the duration of surveillance plays an important role, it’s more important to account for where the footage is stored and how it can be accessed to help security operators and business managers unlock a system’s full potential. Kickass Proxy - 30 KAT Mirror Sites & Proxies ~ KAT UnBlocked.